Congratulations, you have gotten this far in the process of getting to Quillisascut Farm! Fantastic! We read through the applications and see all of you have a passion for making the world more beautiful and especially making it more delicious! 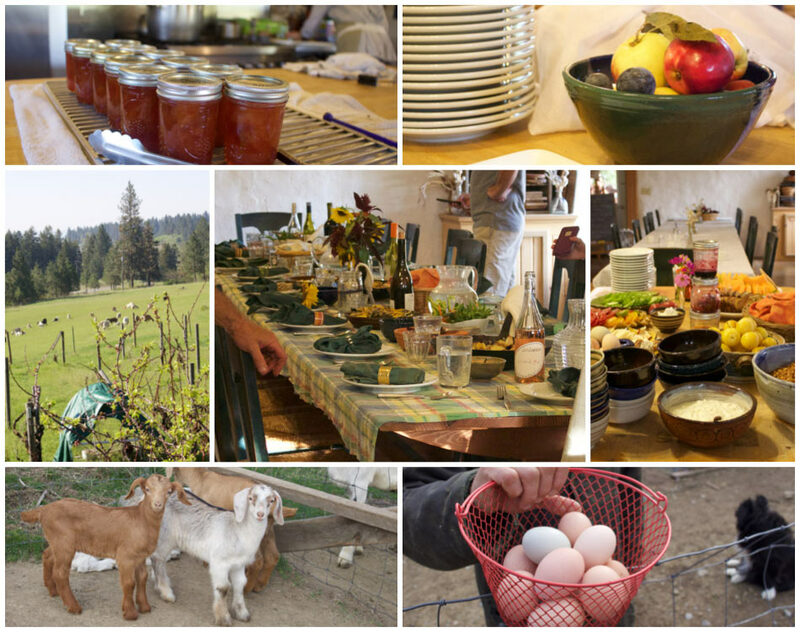 While Chef Kristi has been working like crazy to get you signed up and find donations to help cover the major portion of your tuition, Yeah Chef Kristi , Rick and I have been tending the goats and gardens so you all will have fabulous produce to create with while you are here. What we need next is for you to pay your tuition. It sounds like most of you are committed to paying $195 and then working on a plan for a fundraiser. Paying the $195 ASAP will confirm and secure your spot in the workshop.